This year we are especially proud to host distinguished, world-renowned international guest speakers from the European Society of Cardiology, the American College of Cardiology, the American Heart Association and AFICARDIO (French-Israeli Association in Cardiology). The 62nd Annual conference will include joint sessions of the Israel Heart Society with the European Society of Cardiology, the American College of Cardiology and the American Heart Association. 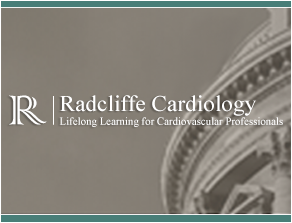 These will include cutting-edge lectures on the latest advances in cardiology. We will also continue the tradition of a joint session with AFICARDIO, the French-Israeli Association of Cardiology.